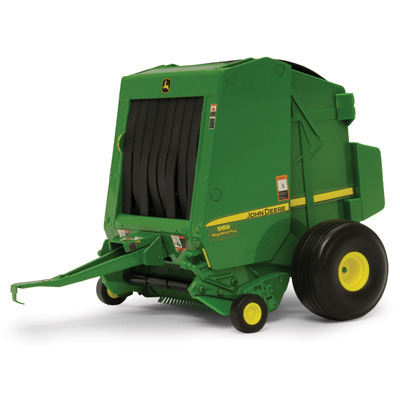 1/16 569 Round Baler – Bartron Supply, Inc. 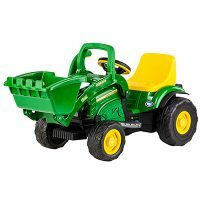 Replacement for TBE15949– with new updated graphics! 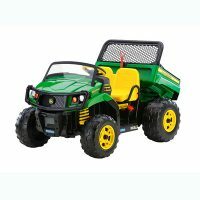 Additional features include die-cast body, opening rear chamber and rotating pick up teeth. 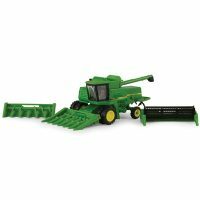 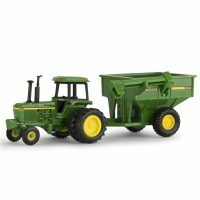 Includes one round bale and hitches to 1/16 die-cast toy and Big Farm tractors.